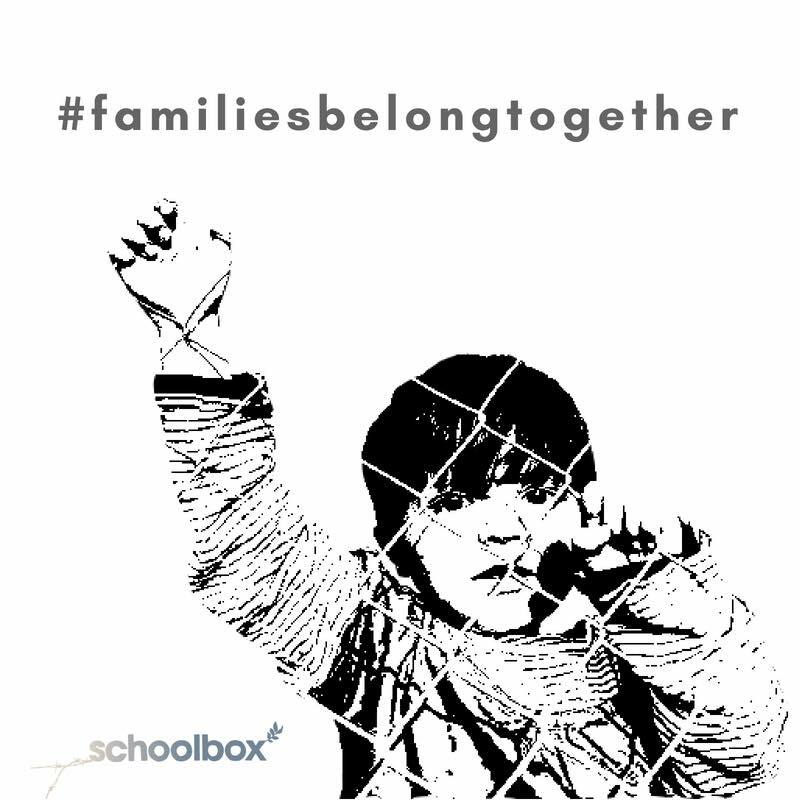 One of the tenets of The Schoolbox Project’s Child Protection Protocol is to ensure that displaced children are never separated from their parents. From a child's perspective, family separation is one of the most traumatic and devastating impacts of war, and can even be more traumatic than witnessing death or being personally injured. When separated from their families, minors are at severe risk of exploitation, trafficking, abuse, and death. 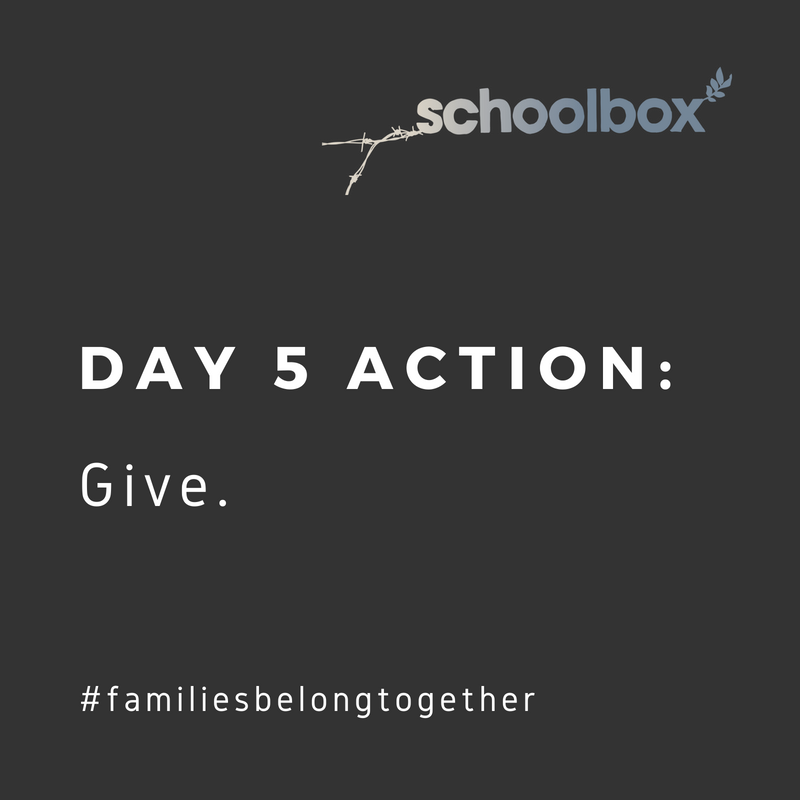 Currently, ICE and CBP agents are forcefully removing children from their parents as the families seek legal asylum from extreme violence in their home countries. Children are being placed in jail facilities and denied access to legal representation, education, and their families. 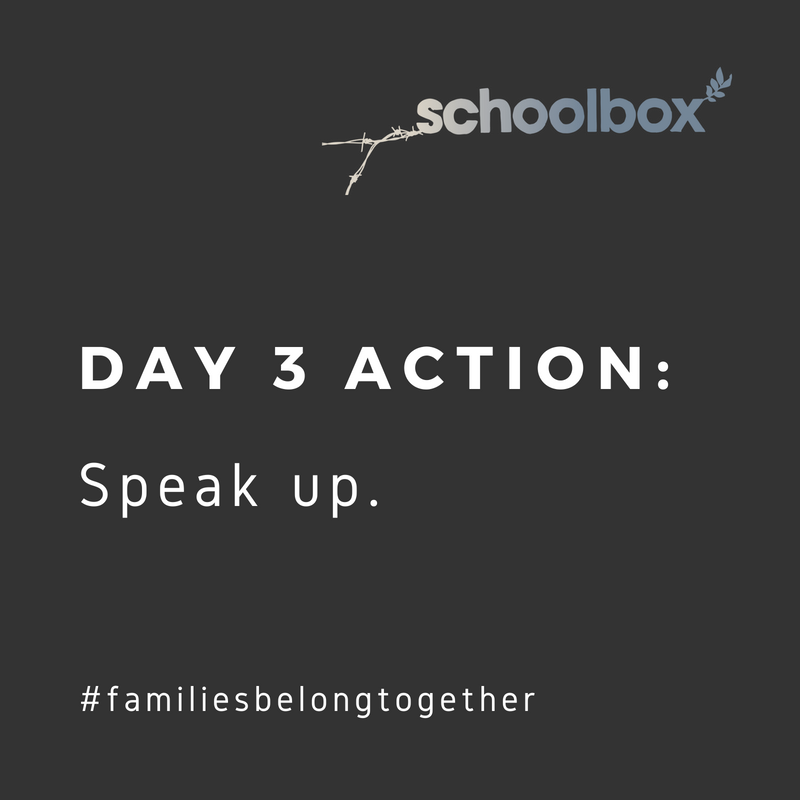 There is no agency in place for facilitating communication or reunification of these families and separated family members are being transferred all around the U.S. Parents are being kept in the dark about where their children are, and whether they are safe or healthy. Parents are now starting to be deported without their children. As an organization dedicated to protecting children, we condemn this shocking and inhumane policy. 1) RAICES (https://bit.ly/2HCr8yY) promotes justice by providing free and low-cost legal services to underserved immigrant children, families and refugees in Central and South Texas. 2) Texas Civil Rights Project (https://bit.ly/2MrRirY) uses legal advocacy to empower communities and create policy change. 1) Save this photo to your phone (or desktop). 2) Head to your Facebook profile. 3) Choose, "Update Profile Picture” and select this photo. 4.) Remember, those phone calls and emails can be done everyday! Keep going.